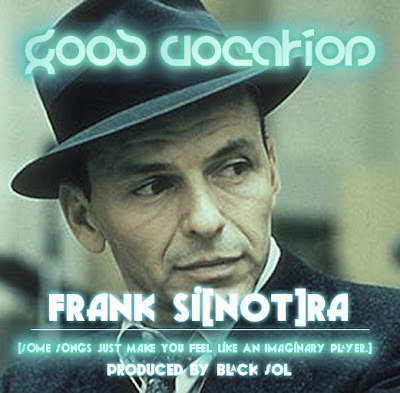 Here is a new joint "Frank SiNOTra" from young talented group Good Vocation. 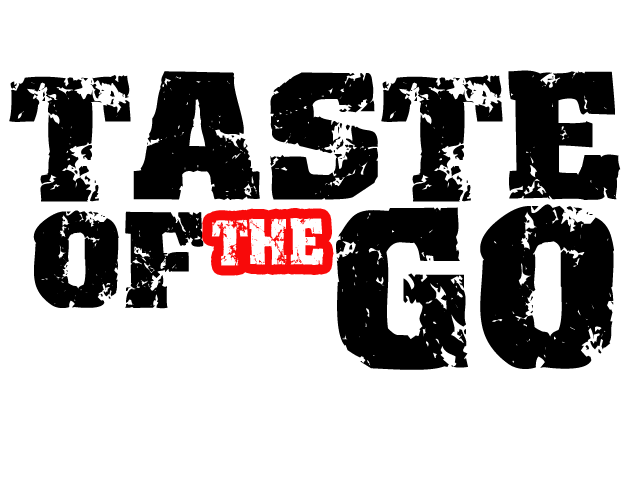 This is the first leak from their upcoming project The Diary of Everlasting Dreams which is scheduled to release under Tha DreamChaserz/Tha IntaVention. On this smooth record Good Vocation aka Good Vo display some elegant and fresh rhymes that will put you in feel as cool as Frank Sinatra over jazzy production handled by Black Sol.